Note: This post has been updated – see footnotes for more information. This is the story of a United States President who was raised amongst a Christadelphian family and community and was impressed with a love of the Jews as a child and later in life, to the degree that he helped change the course of Israel’s history in one of Israel’s darkest hours. 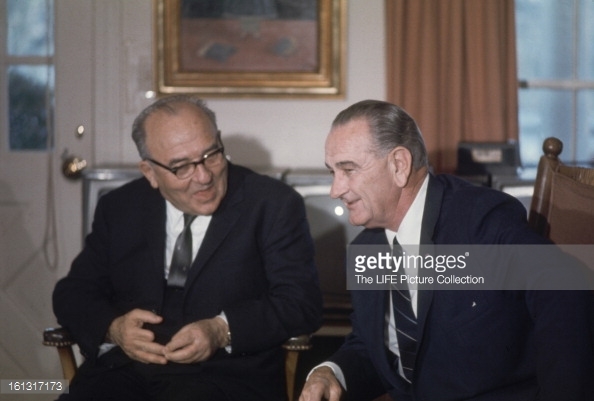 US President ‘Lyndon Johnson’ was the 36th President of the USA, and was in power during Israel’s Six Day War. Johnson was distinctly known for his extensive work in assisting the Jews during his various role in government and ultimately as President. 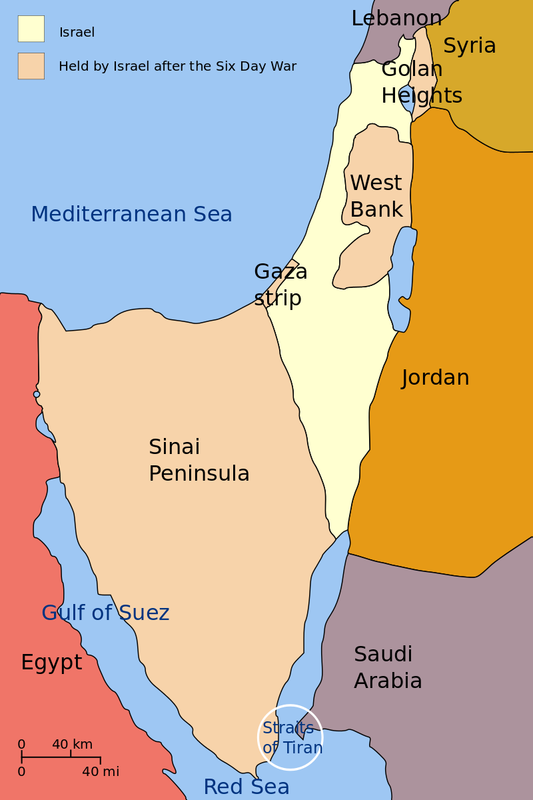 Four years into Johnson’s administration, five Arab states were preparing to go to war with Israel, and were backed by an additional nine Arab powers who were also financing and providing military support. On the eve of the war, Egypt had constructed fortified defenses, and massed approximately 100,000 troops in the Sinai. These forces had 950 tanks, 1,100 APCs, and more than 1,000 artillery pieces. Syria‍ ’s army had a total strength of 75,000 and amassed them along the Syrian border. Jordan‍ ’s army had 55,000 troops and 300 tanks along the Jordanian border. As the Arab forces massed on Israels borders, Israel begun the war through a preemptive strike. The Arabs responded by attacking Israel on all fronts, yet despite the odds, the outcome of the war was nothing short of remarkable. 452 Arab warplanes were destroyed compared to only 46 Israeli warplanes. How did Sister Jessie Johnson Hatcher contribute to this outcome? It was from her that President Johnson had developed a strong loyalty to Israel and this is evident from his actions during the war and also through the statements of other political observers after the war. 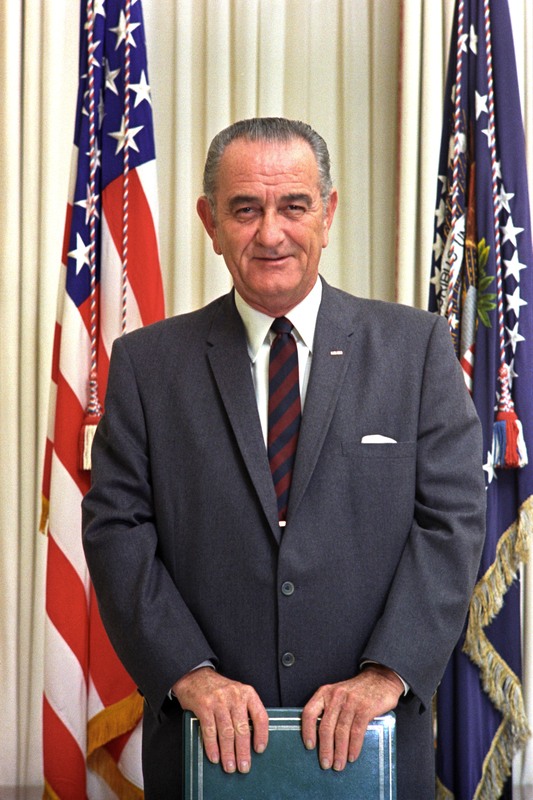 As early as two weeks prior to the Six Day War, President Johnson, disregarded advice from both the US State Department and Pentagon, and secretly authorized the supply of military hardware to Israel by air, even when an embargo on weapons shipments had been placed on the Middle East. “Welcome to our family table. All Americans and all Israelis-know… that none… can ever live by bread alone. Did Johnson learn about this covenant in the Christadelphian Sunday School that he attended? – An interesting thought. It might seem quick to attribute his political decisions to the influence of his Aunt, so it is appropriate to ask; how much of his decisions were actually impacted by the influence of his Aunt? The Fishers of verse 16 can be read as the Zionist movement which attracted many Jews to the establishment of a homeland in Israel, and the Hunters could be read as the Nazis who specifically targeted the Jews, hunting them down throughout Europe. The latter was forceful, the earlier was persuasive, but they both caused the Jews to seek a homeland of their own. President Johnson was just one individual who was impacted by the example and views of family or friends who were Christadelphians. Others in modern history include Sir. Winston Churchill – Prime Minister of the United Kingdom during WW2, Arthur Balfour – Prime Minister of the United Kingdom in the early 1900’s, Stephen Harper – recent Prime Minster of Canada, also had associations with Christadelphians which supported and/or influenced their strong pro-Israel policy stance. Update: It has come to light after having published this post that some of the initial information was incorrect. 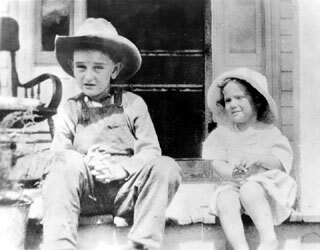 It is true that President Johnson’s Aunt, Sister ‘Jessie’ was an influence during his childhood and was still around to remind him of the importance of the Jews and the state of Israel in God’s plan during his presidency, but she didn’t directly raise him as suggested earlier. The post has since been updated and republished. Only weeks after the Turkish bombing and downing of the Russian airliner, ISIS have now wreaked havoc in Paris, Baghdad & Beirut over a period of 24 hours. France has closed all borders, activated a state of emergency and summoned 1500 troopers onto the streets of Paris. ISIS released a video threatening that this is just the beginning for France, and that Washington, London and Rome will also be targeted next. As these attacks become more prevalent across Europe and the Middle East, Putin’s legitimacy in Syria will only increase in the eyes of Europe. Some of the attackers are proven to have arrived as migrants in France meaning that the migrant problem is now perceived to be an even greater problem. ISIS have publicly admitted that they are funnelling other terrorists into Europe as migrants. Revelation 16 reminds us that in the days before the return of Christ, the drying up of the Euphrates will occur and the three frog like spirits will come forth out of the mouths of the three entities: Europe, The Papacy & Russia. The migrant crisis (a result of the drying up of the Euphrates) is bringing these three entities together to a degree never witnessed before. As we witness this unfold, it surely cant be long until the return of our Lord.